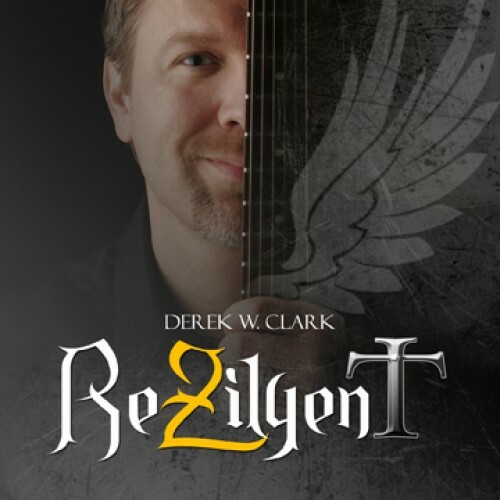 This inspiring song gives you a Christian perspective about Derek Clark being abandoned as a kid and his journey through the foster care system. 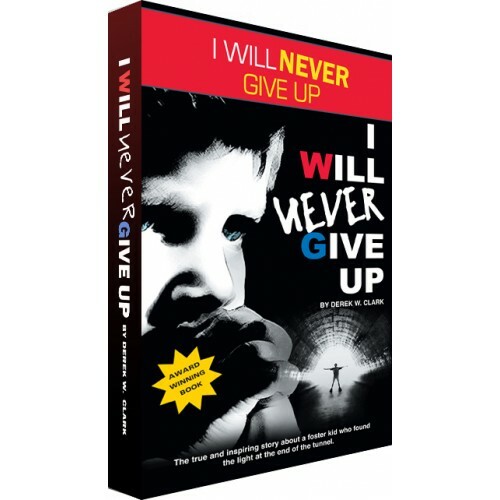 God saved this little boy… is Derek Clark’s life story of being abandoned at age 5 and growing up in the foster care system. This beautiful song is test to a testimony. It was Thanksgiving week many years ago when a foster home took a chance on a little boy that no one else wanted. If they didn’t take me, I was going to be sent back to the psychiatric institution. I am grateful for my foster parents that never gave up on me. 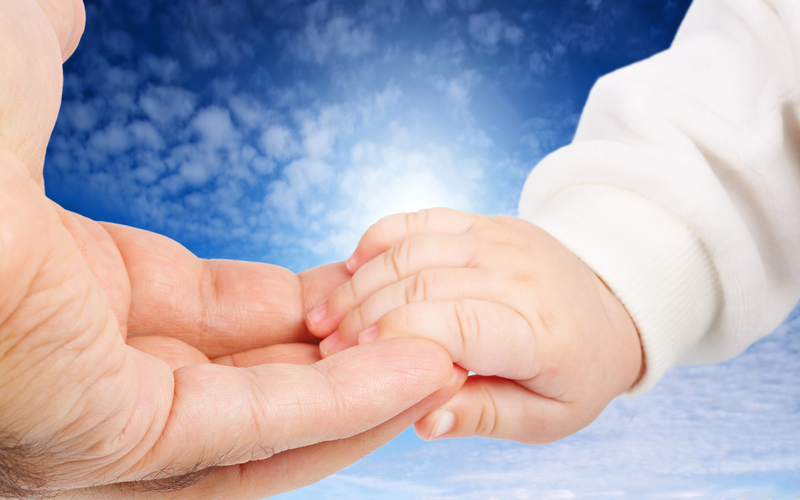 Don’t ever limit the potential of a child. Happy Thanksgiving to you all! I hope you enjoy the song featuring my daughter when she was 3. I hope this song inspires those that need strength right now.